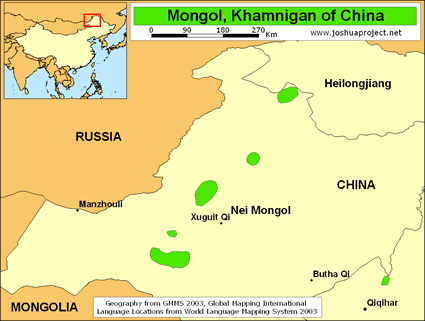 View Mongol, Khamnigan in all countries. 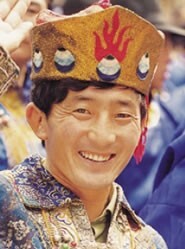 Location in Country: The Khamnigan Mongols are scattered across Siberia, Mongolia, and the Chen Baehru Banner of the Hulunbuir League in China's Inner Mongolia. All of these locations are in the Onin- Argun region of the Trans Baikalia. 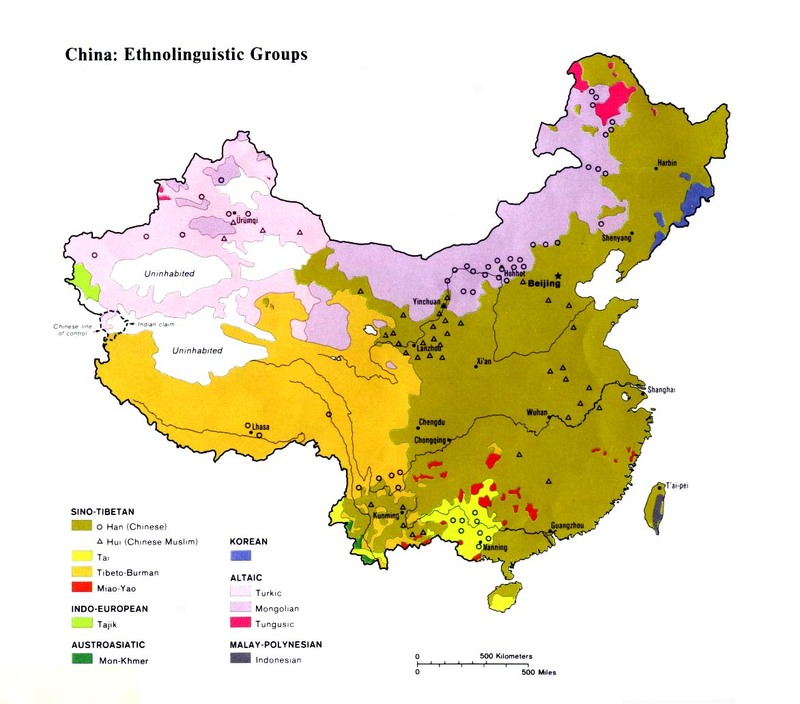 A 1993 study listed 1,600 Khamnigan Mongols in China.